If you always put limit on everything you do, physical or anything else. Just after the examination was passed! In February this year (2018), I took part in an examination in Aikido, the martial art I study. 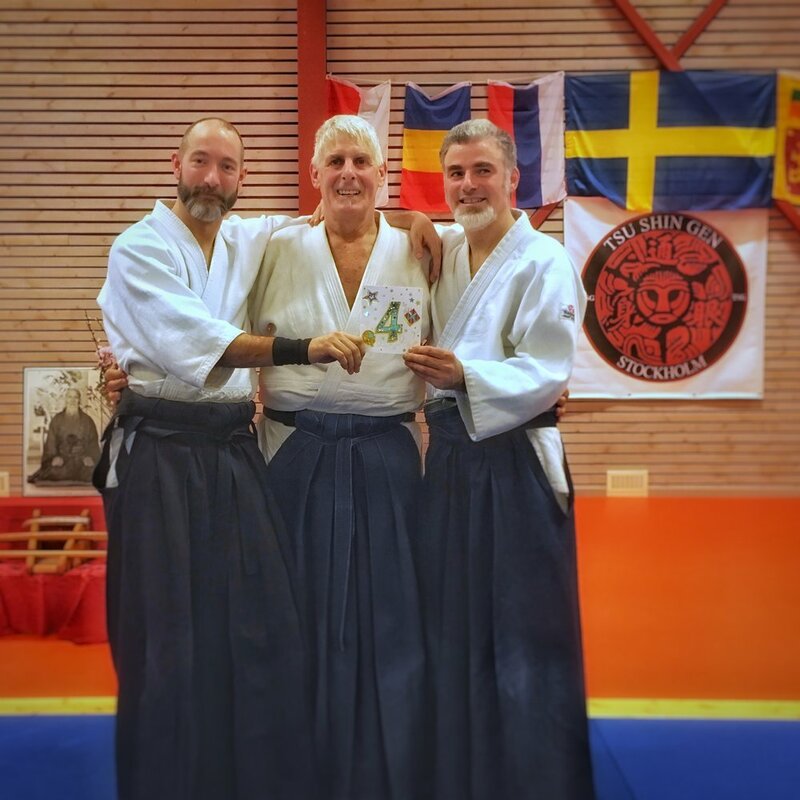 This was held in Sigtuna, Sweden and ended up with myself and two good friends being awarded the rank of Yondan (Yon = Four Dan = Grade or Stage). This was the ‘culmination’ of 20 years study and practice, and to some degree the end of an era because (perhaps a little sadly) it’s the last grade I will have to undergo a public examination to receive. Back in England I’ve been thinking about the process I went through to prepare for this exam and the many years leading up to it trying to distil some lessons that I can take into other aspects of my life to share with the people I’m working with in this health and fitness environment. I'm sure there are a multitude of things I’ve learnt on this journey, but I'm going to share five particular lessons I have learnt. In so doing I hope I can shorten and facilitate your path to your goals. This idea has been valuable to me many times as I worked through the grades towards my black belt and then beyond. But specifically with this recent exam, I was set what we might call a “stretch goal” by one of my examiners. Six months ago this teacher asked me to demonstrate some different qualities in my examination from the way I’ve been practising up till now, and the way I’ve conducted previous exams. The details are technical to the art, but to take an analogy we can imagine that I was a footballer. Imagine that as a footballer I was used to playing as a striker. Playing upfront, running fast and shooting whenever I can. But now my manager has come to me and told me that I should move back to midfield. To become a play-maker, to slow down the pace of the game, working with guile more than physicality. Still football, but something qualitatively different. This was a real challenge. Firstly to my ego, “but I want to show the best of me, I want to show what I’m good at” and secondly to my ability “I have to learn and practice some new skills now”. To be honest with you, I was initially a little resentful at this. However with the power of hindsight I’m glad that I was given this challenge and threw myself in to meeting it to the best of my ability. I've realised that by pushing myself out of my comfort zone - by being set this goal - I have deepened my learning in a way I never would have done had I stayed within my “normal practice”. Which I'm pretty sure is exactly what my teacher intended. Whatever position I end up playing in the future, the skills I’ve learnt in this time will be of immense value. We can take this lesson into any training or practice that we do. In some activities goals are relatively obvious, run a little bit quicker, lift a little bit of a heavier weight. But we should still be aware of them and continually challenge ourselves to step outside of our comfort zone. In other practices, such as yoga, goal setting is much less obvious. 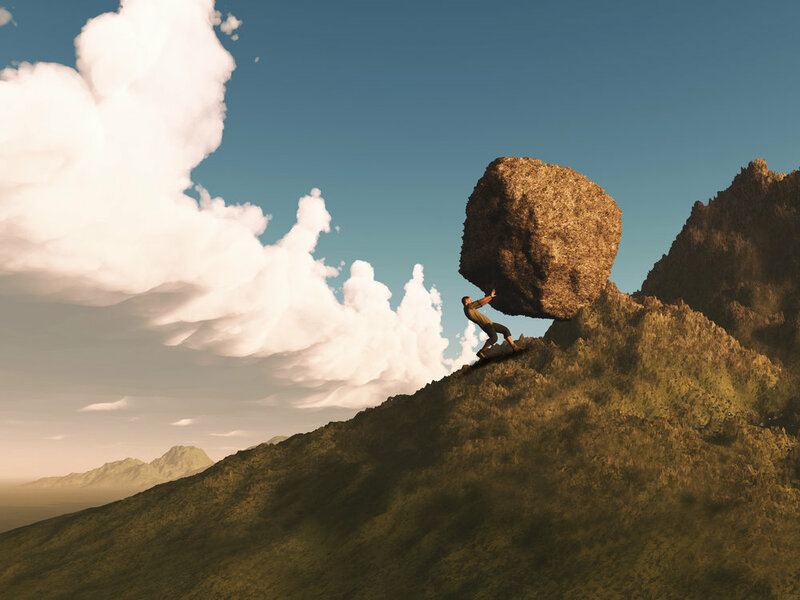 It’s not a competition and we don’t have “grades” to achieve, but it is still possible to set yourself challenges. The most important of these being to regularly commit the time to engage in your practice. Make it an absolute priority in your life to do the thing that looks after you. Don't let it slip. Within the practice you might set the goal to learn and master new position/technique, to attend a particular number of classes each month, to read and learn more about the background of the practice. Or even to bring more people to class with you - to spread the love. Whatever it is, keep setting yourself goals, keep challenging yourself, keep pushing yourself just a little bit out of your comfort zone, and when you reach one goal, be thinking about the next. There are a number of terms used to describe what I’m about to talk about, but “deliberate practice” is perhaps my favourite of them. The term Deliberate Practice comes from academia, to my knowledge most specifically from the work of Dr. K. Anders Ericsson, although I believe he is adding a scientific and research basis to a training method that we’ve been using in the martial arts for time immemorial. We are all familiar with the idea that to gain a skill you have to practice it again and again and again. Deliberate practice builds on that idea by stating that improved performance is primarily the result of focused practice. The concept of "innate talent” is overrated, but so is mindless practice for the sake of it. Instead the quality of the practice is vital. We must be motivated to attend to the task and exert effort to improve our performance. New tasks, new practices - whatever they are - must take into account our pre-existing knowledge. They must be easy to understand, but also stretch our boundaries. We must receive immediate informative feedback on our performance. We should repeatedly perform the same or similar tasks. For me, these are skills that help me learn to be a better student, and a better teacher. There are many lessons we can learn from this, but I think I would like to emphasise to you the first point. Whatever you are doing, you are only going to get better at it if you really motivated and focused in your practice. If you like to know more about deliberate practice this video of a TED talk by an ex-professional basketball player is well worth a watch. We have to keep going. You have to keep going. The single biggest reason I’ve gained this new grade of Black Belt is that I’ve kept practising, each and every week for 20 years. The martial arts are a lifelong study, and in a lifelong study, the tortoise always beats the hare. I started Aikido because I enjoyed it, I kept practising because I fell in love with it. But over the years that relationship hasn’t always run smoothly. However - somehow, I’ve managed to keep practising, even when my motivation has wavered. Even if sometimes I have not been enjoying each and every class, I’ve managed to go. When the nights are cold and dark, I drag myself out of the house knowing that it is only by persevering that I will reach the goals that I’ve set. I think this discipline, this understanding that there is not a single goal, that there is a series of tasks that go on and on and you have to keep striving for, has been a great lesson for me in life. In wider terms we must try to take this idea into our relationship of our own health and fitness. As I said above, it’s important to set goals, but we also have to remember that reaching a goal doesn’t mean we stop. There is always, always another task, another mission. Our health and fitness doesn’t reach a single point and then stay there perfectly. We are always a work in progress. This is perhaps particularly true if we are coming back to fitness later in life. I work with people who, for various reasons, have become detached from their body over years of ‘benign neglect’. When they start to realise that this has to change, part of my role is to explain that that quick fixes don’t exist (and indeed are sold by charlatans). I explain that although they are going to start feeling better quite quickly, it may take a long time to fully undo years of neglect. That they will need to continue to work consciously and continually with their body to keep it moving well and without pain. Above all, I tell them they are going to have to persevere. It is perhaps an unfortunate sign of growing up, that we stop having teachers. In our teenage years we often think that we know everything, we resent our teachers whether at school or in life. By the time we have left formal education many of us leave that structured teacher-student relationship behind forever. But, I have found that there is something really valuable about acknowledging that somebody else has knowledge that you can learn from, and to approach that with some humility. Nobody can be an expert in everything, there is always and something you can learn from someone. Within my martial arts journey I’ve been guided so much by my teacher or “sensei” here in the UK, and over time I've met and built my own student relationship with his teachers around the world. I’ve benefited so much from these connections, in a way that would never have happened had I refused to embrace this traditional teacher-student dynamic. A warning. This doesn’t mean that we have to worship our teachers or turn them into a guru, and indeed it shouldn’t mean that. We should also be cautious of thinking because a teacher has expertise in one area they can guide us in all aspects of our life. But within a context of trying to learn something complex, to acknowledge that the person in front of us has dedicated many years to acquire the knowledge that they are passing down, is of real value. As an adult, I find there is something freeing about saying “On this subject, this person is my teacher. I will try to follow the teachings as best I can, even if I may not understand them at this time.” I think it can be liberating to acknowledge that you don’t have to have all the answers, and that it is OK to admit that. Again. This doesn’t mean we have to follow blindly. And it certainly doesn’t mean the teacher has any right to exploit the student. It also means we have a responsibility as students to pick a good and responsible teacher, we must invest a little bit of time choosing. From the martial arts perspective, and other lifelong learning pursuits, I always think a good question to ask a potential new teacher themselves is “Who is your teacher?”; because unless they are a leading authority on the subject (and even then I expect them still to be learning from their peers) I would expect to hear a clear and simple answer. But now - take a moment. Ask yourself: Who is my teacher/whom are my teachers? As an adult who do I learn from? 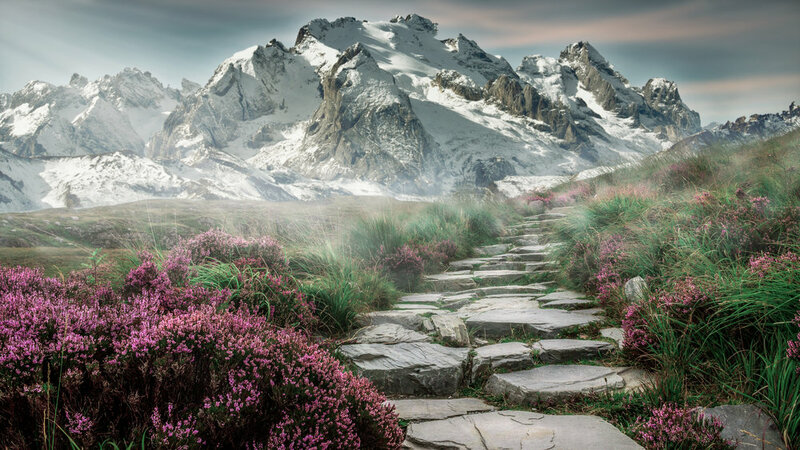 If there is no one in your life at the moment, then take a moment to evaluate this and explore the possibilities of seeking guidance from an outside source. It may help you grow. In thinking of this final lesson, I looked at the other points I had written down, and I thought to myself. "Well, they are all good points, but there is no way on earth I would have been able to achieve any of this without a warm and supportive community around me." It’s that community that helped me to persevere, that allowed me to engage in deliberate practice, they gave me goals to reach and further goals when I reached them, and this community that provided my teachers. I have only gratitude towards that wider community at this time. But this isn’t surprising. Studies have shown again and again that whatever goals and activities we set out to achieve, having a supportive community around us greatly increases our chances of meeting those goals. It’s also been shown that connections such as these provide positive benefits for our mental health. I know anecdotally, how happy I am when a group of friends turns up to one of my classes together. Whatever it is that I’m teaching. I’m happy because I know the chances of them sticking with this new activity is much higher now. They will motivate each other to come, they will put in extra effort to turn up because they will see their friends, there may even be very gentle friendly competition between them which helps spurs them on. 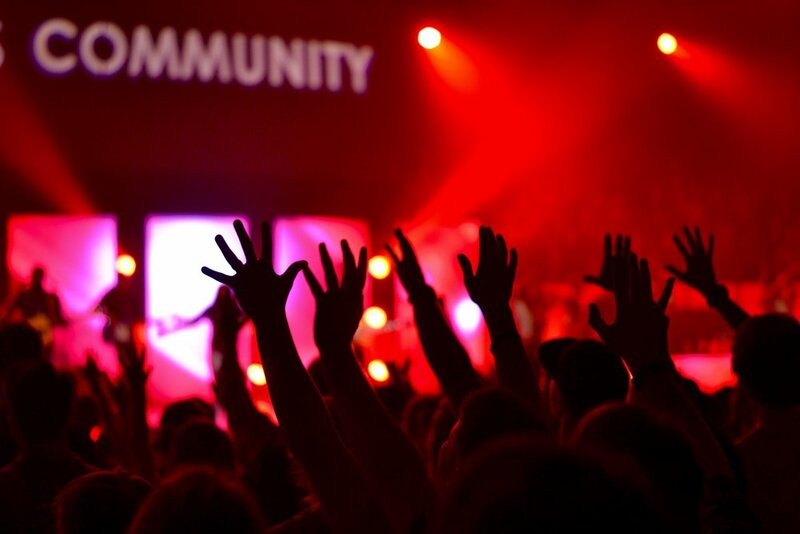 For your own health and fitness practices, look to cultivate a sense of community. Find a training partner to engage in your practice with you. If you partake in a group activity, take a moment to speak to some of your fellow participants, over time a few words can grow to a real connection. Look to online communities of like-minded people that can provide support and motivation virtually. Having a “thing in common” makes interaction so much easier and less anxiety provoking in the initial stages of meeting new people, and it is such a good thing to do for all aspects of our health and fitness. I hope you’ve enjoyed, and maybe found a little inspiration for yourself in these lessons. David - A Happy Yondan.